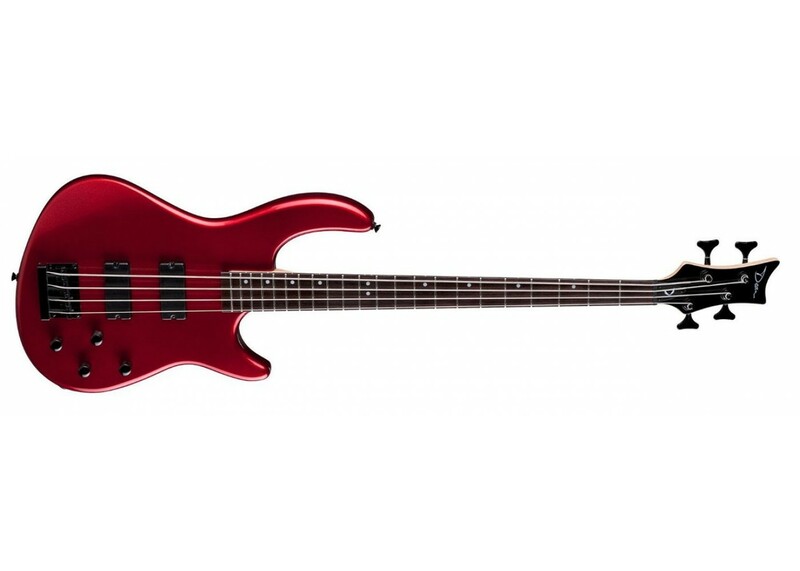 This Dean Edge 10 Electric Bass Guitar puts unprecedented punch into this budget-minded axe. Two active hum bucking pickups kick out aggressive tones. 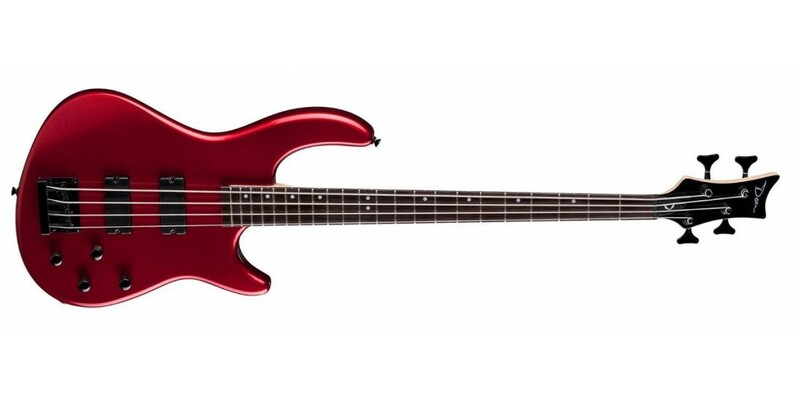 The basswood body is fitted with a maple neck, rosewood fingerboard, die-cast tuners, and chrome hardware.